Reflecting Sandpoint's beautiful place in the world since 1990. Train traffic through Sandpoint is a familiar part of our heritage. We’re used to hearing train whistles in the distance, and if we have to wait occasionally for a train to pass, it’s a modest price to pay for the efficiency of rail shipment. But our relationship with trains is on track to change. Coal and oil shipments through town have increased dramatically in the past five years, and three major coal and eight oil-shipping facilities are currently under consideration for construction in Oregon and Washington. If all of them were built, train traffic through our town could double from the increased numbers already in place. This prospect has raised alarms not only in Sandpoint but in other communities along the tracks. In Bonner County, there are an astounding 144 “at-grade” crossings where we wait for trains to pass. A report by the group Forest Ethics states, “Communities with trains running through them could face an increase of more than four hours a day of waiting at the tracks if all the oil-by-rail and coal train proposals come to fruition.” More chilling is the effect these trains will have on emergency response times, as ambulances and fire trucks will need to wait more often. Pollution is another concern. 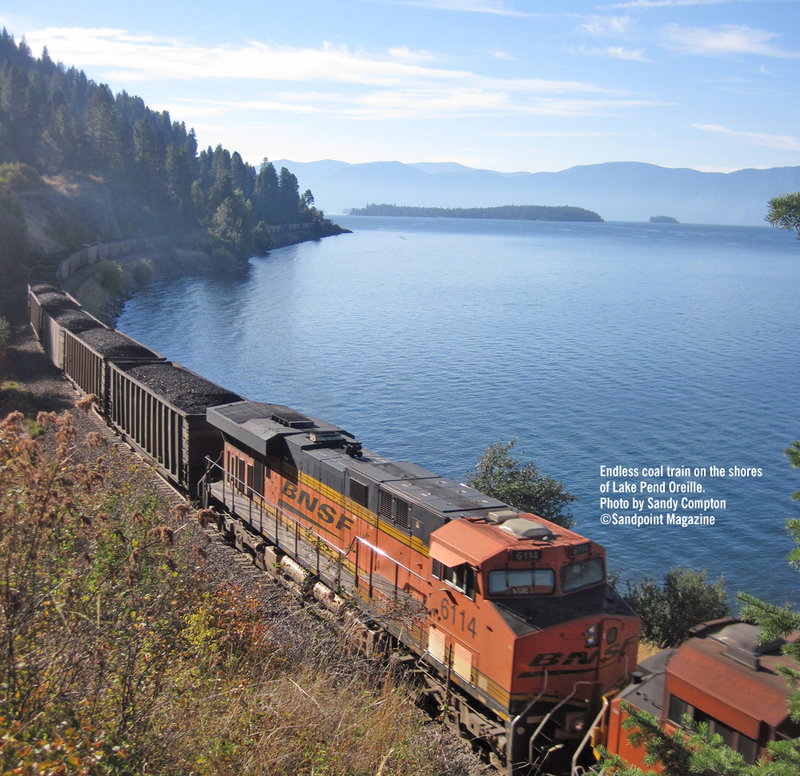 Coal dust blowing off uncovered coal cars has the potential to foul both our air and our water as trains pass along waterways such as Lake Pend Oreille. Derailments could dump coal or oil directly into the lake, and although coal is an organic substance, it contains traces of toxins, including arsenic, mercury and lead, that can leach into the water. Exhaust from the five diesel engines necessary to pull each mile-long train will also contribute to air pollution. A derailment of a volatile oil train, followed by an explosion, is the scariest proposition. Within the past year, oil train accidents have caused fiery explosions in Alabama, North Dakota, New Brunswick, Canada, and Quebec, Canada, where 47 people were killed and a significant portion of the town of Lac-Mégantic was destroyed. “These suddenly focused attention on the very real danger of a highly volatile oil product, in contrast to the export of coal that is bad in a less obvious way,” said Gary Payton, an active environmental advocate in Sandpoint. The movement of goods by train is controlled by shippers at one end and receivers at the other, and for those of us in the middle, options are limited. Given the magnitude of concern, communities along the tracks have begun to act, including Sandpoint. The City Council in the past year has passed resolutions insisting that federal standards be created to track chemical components of rail shipments, that safety regulations for tank cars be implemented, and that plans for response to a derailment be reviewed and include the city in the process. Taking a longer view, the resolutions request also that “potential impacts to Sandpoint’s public safety, environment, economy, and traffic” be included in environmental reviews of the proposed shipping terminals. Such reviews are required by federal law, but in some cases they cover only environmental effects at the location of the terminal itself. The process of completing these reviews is complex, says Payton, and will last for the next several years. In the meantime, other cities have passed resolutions as well. The City of Sandpoint, Lake Pend Oreille Waterkeeper and Idaho Conservation League are working with towns along the tracks to raise their awareness. Go online to www.idahoconservation.org or www.lakependoreille waterkeeper.org to learn more about those efforts. North Dakota Bakken producers need to be forced to bring the amount of explosive gases in the crude down to the lowest possible level before shipping it by rail; and the State needs to check the volatility of the oil in each Tanker car before the train wheels turn a full revolution, to ensure it’s been done properly. Send the bill to the North Dakota Petroleum Council, and let them divvy up the cost to their members. It seems that our politicians, and State officials, are more than willing to put all of the onus on the railroads, the out-dated tankers (new “safer” Model CPC-1232’s cracked open in Lynchburg going 24 mph), and our first responders, without even considering the contents of the tanker cars that keep exploding. Heaven forbid anyone look cross-eyed at the oil industry, and expect them to lift a finger to help limit the death and destruction caused by the next Bakken oil train derailment. Are we seriously willing to accept casualties, just so big oil isn’t inconvenienced in any way? So far, yes. Huh? – What North Dakota regulators say it is. “But the reality is that the Bakken crude wouldn’t have this issue if it was handled like the oil from the Eagle Ford formation in Texas. There, the oil producers strip the volatile natural gas liquids (NGLs), also known as “light ends,” from the crude using a piece of equipment known as a stabilizer. They can then capture and sell these natural gas liquids. Eagle Ford producers aren’t doing this because they are more concerned about safety than their counterparts in the Bakken region. They are doing it because their crude is transported by pipeline, not rail, and it is a cost of doing business. Unlike the rail industry, the pipeline industry won’t accept crude oil with all of the volatile natural gas liquids still in it. Myron Goforth, president of a stabilizer leasing company in Houston, recently explained this to Reuters, saying that “pipeline specifications require certain pressure limits that pretty much force companies to strip out NGLs.” Rail companies have no such requirements. How much does it cost to replace a burnt out town and vaporized dead people? The same folks that publish Sandpoint Magazine also produce our town's remarkable community website, Sandpoint Online. 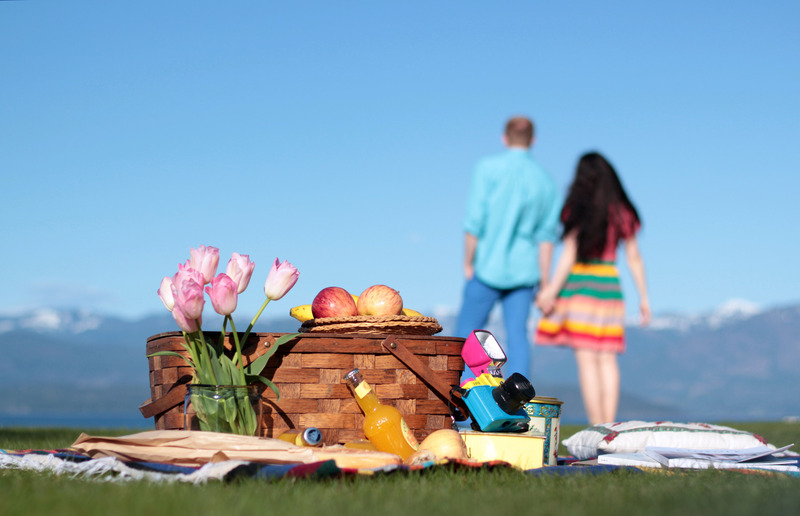 Want to know what's going on in Sandpoint? 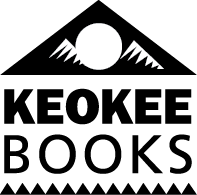 Keokee Co. Publishing, Inc. in Sandpoint, Idaho produces Sandpoint Magazine, as well as a variety of books under the imprint Keokee Books. Keokee is also a full service marketing company, providing branding, marketing and website development services. © 2019 Keokee Co. Publishing, Inc.